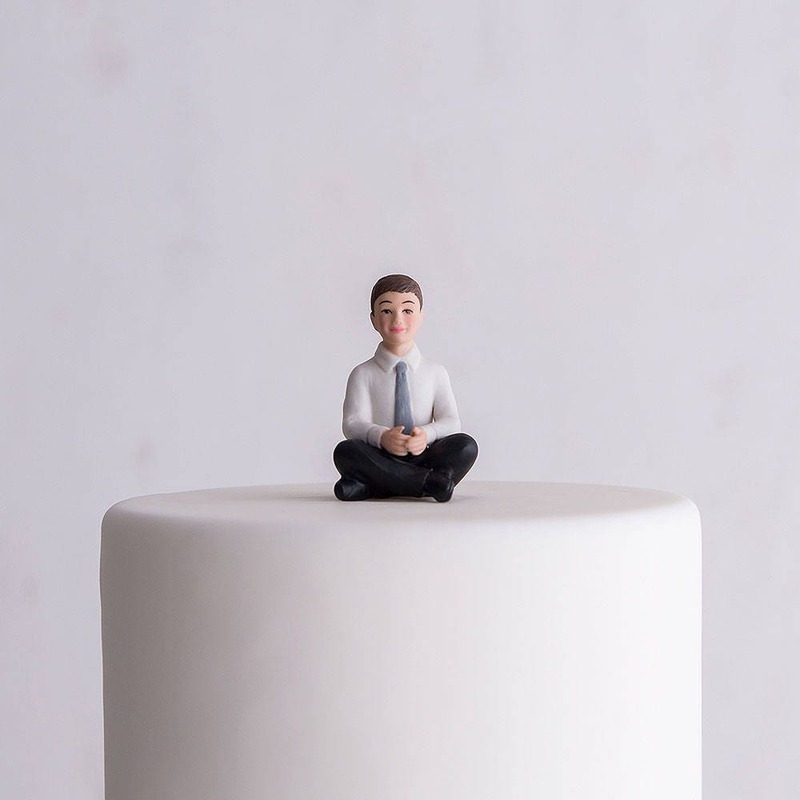 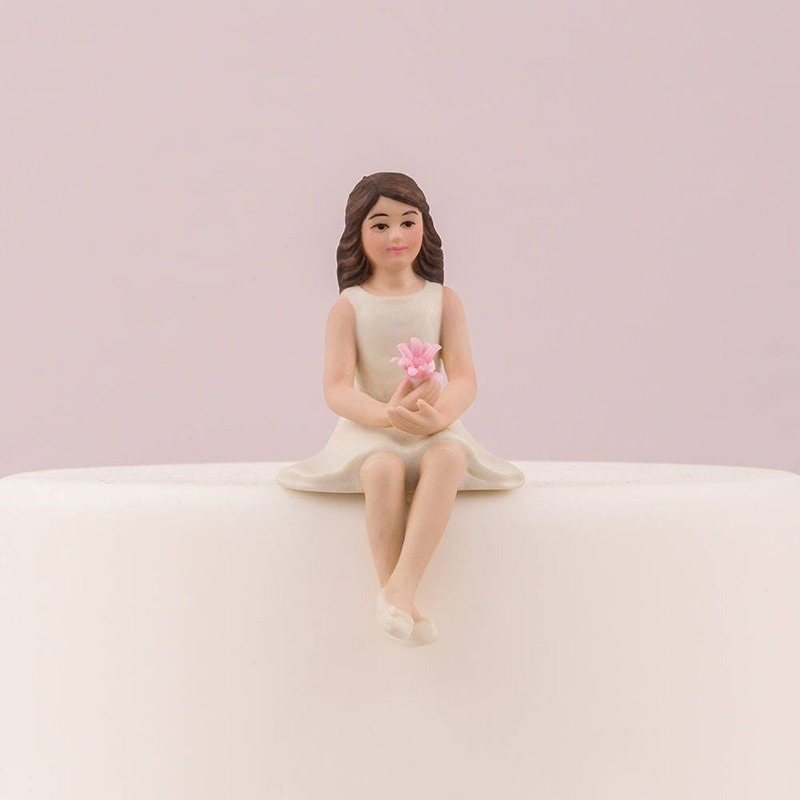 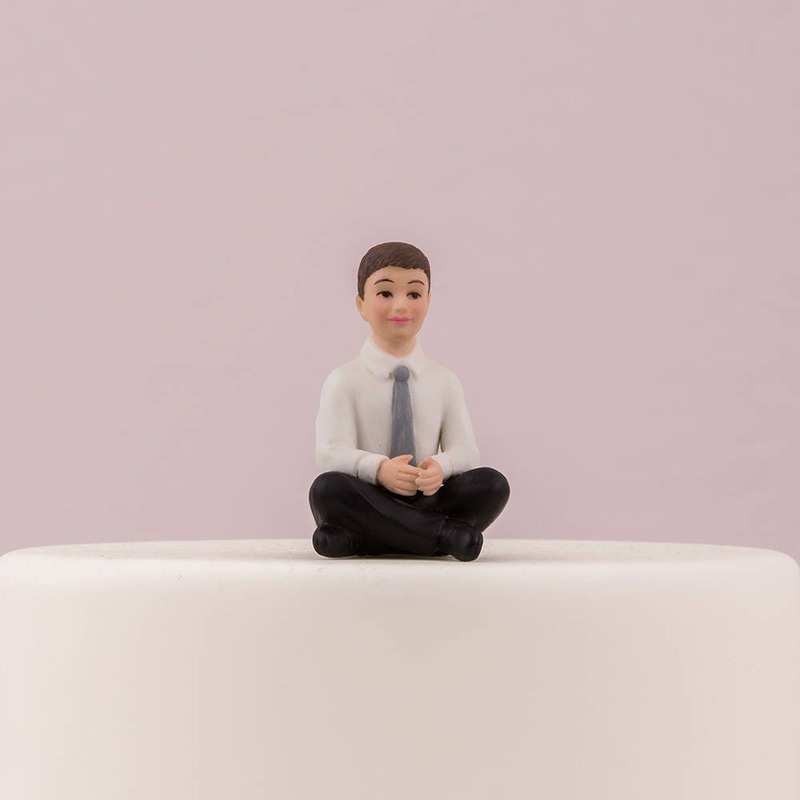 You’ve found the perfect cake topper to represent you and your beau, but what about your children? 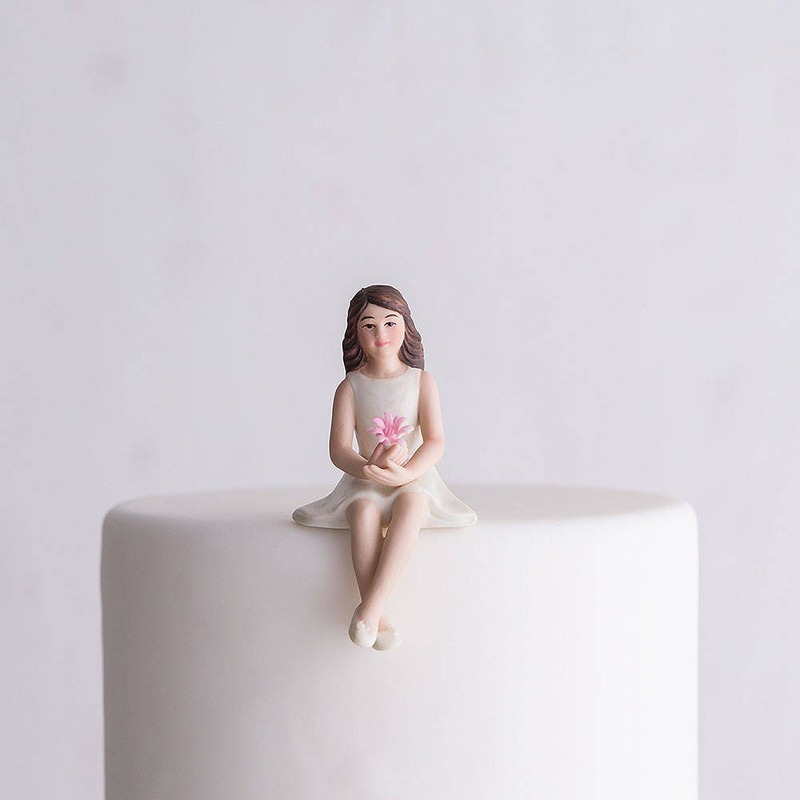 Part of our line of hand painted porcelain cake toppers, this sweet preteen girl will steal hearts in her sweet dress while holding a pretty flower as she sits alongside the other members of her porcelain family or this preteen boy will steal hearts in his handsome shirt and tie as he sits cross legged alongside the other members of her porcelain family. 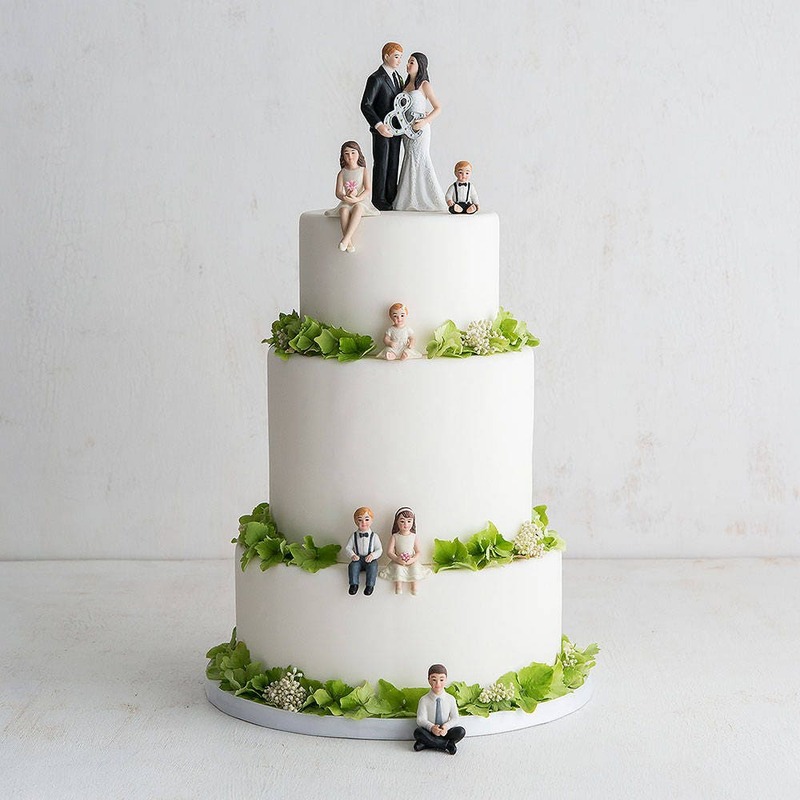 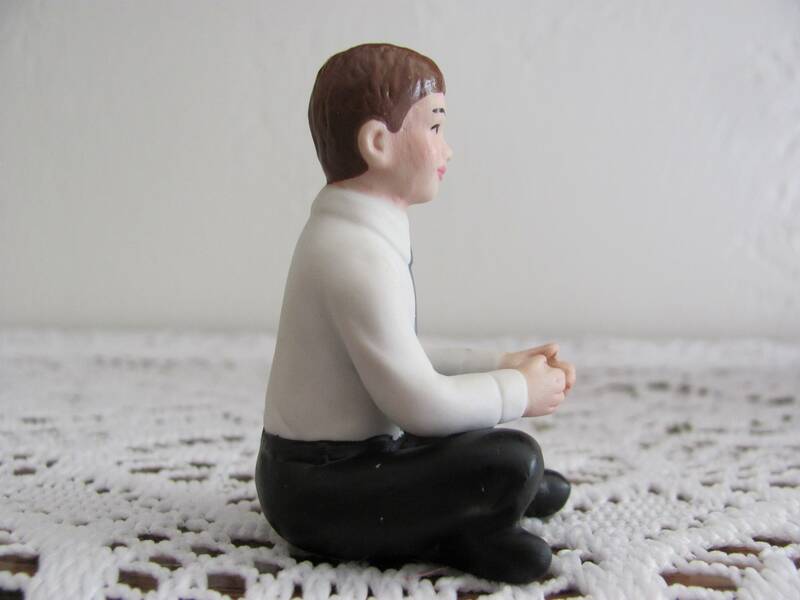 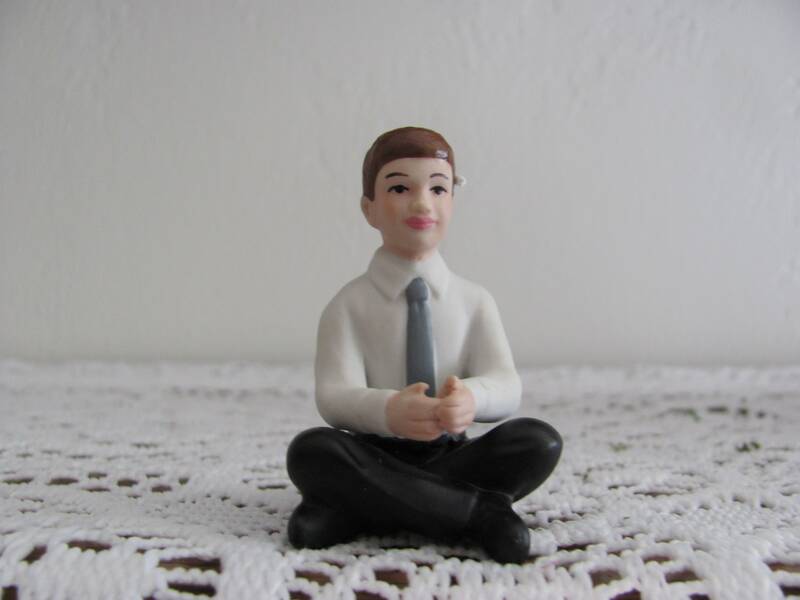 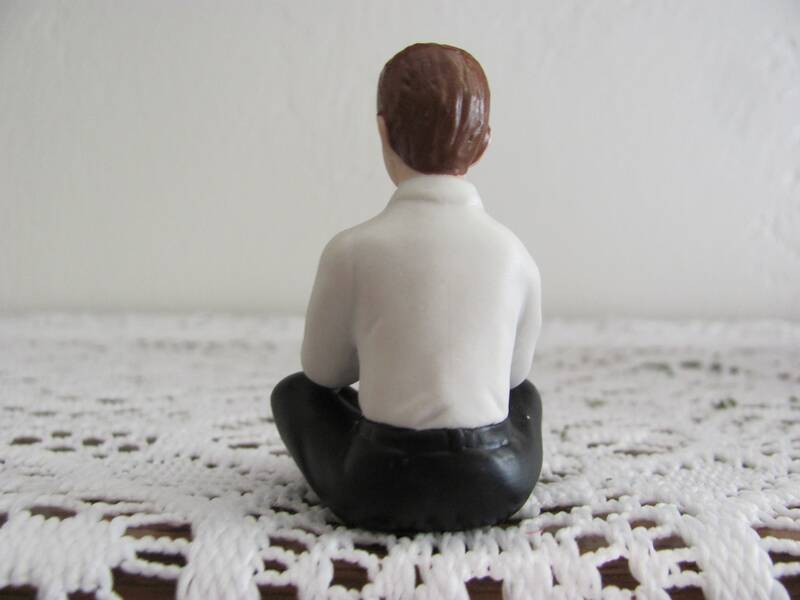 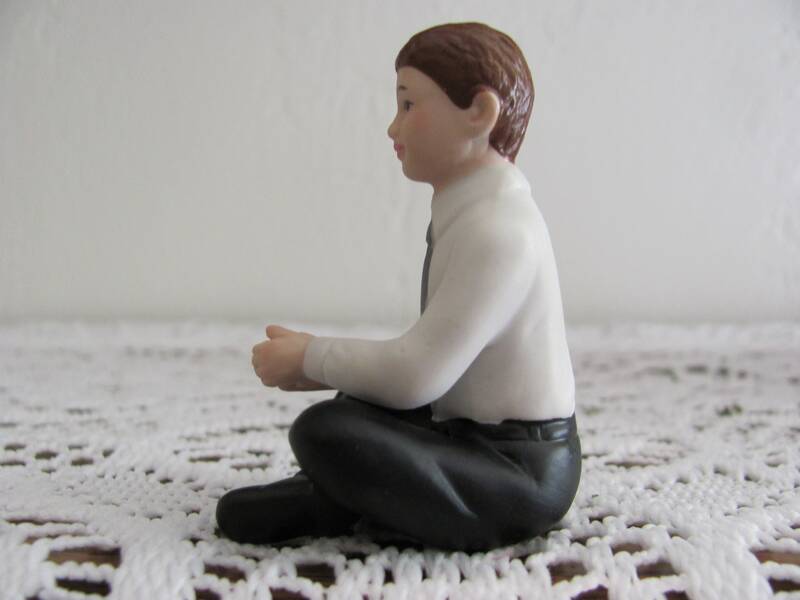 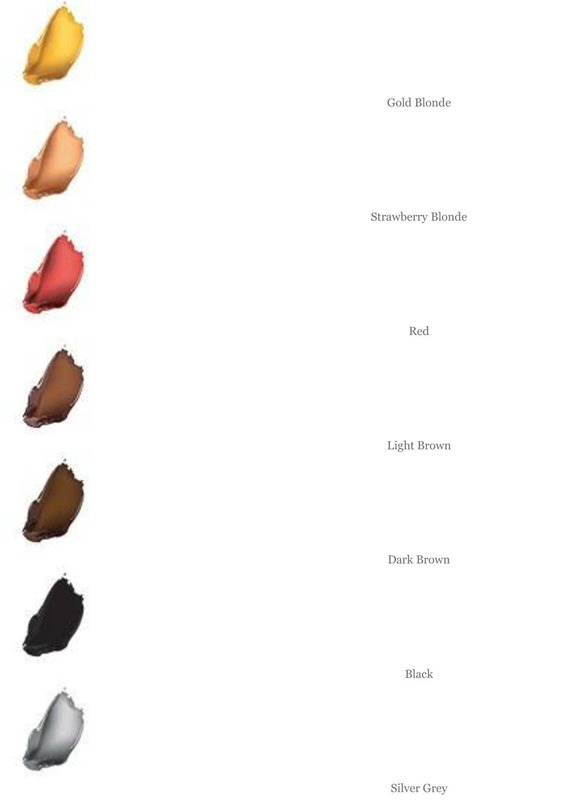 Please note that other figurines shown are not included with your purchase of the preteen girl or preteen boy cake topper.You can find the other cake toppers shown listed in my shop.